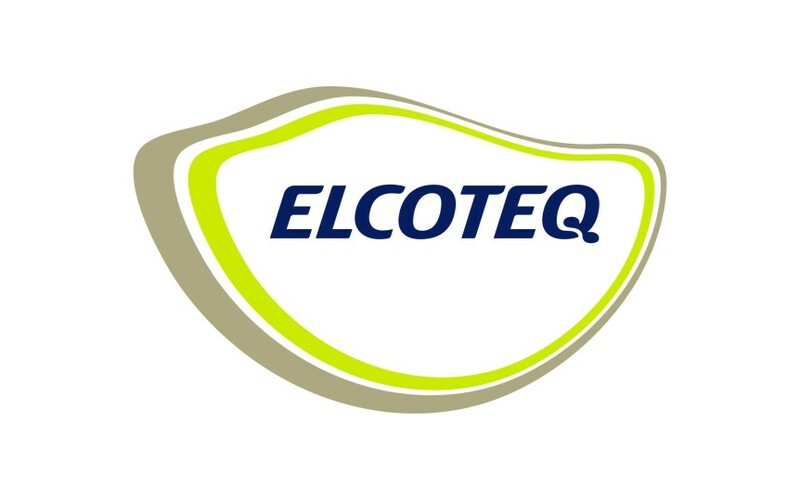 Product Program Manager / R&D Manager Elcoteq SE, China & Elcoteq Design Center, Finland This is a placeholder. Further description to be added later. Please consult for further information at this stage.